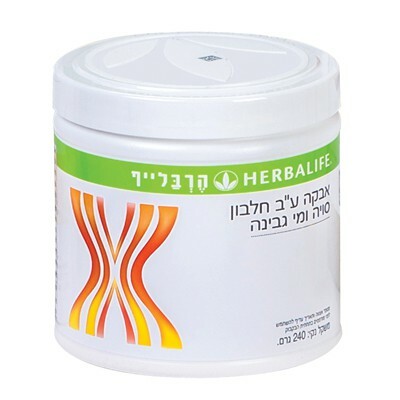 Your body needs adequate protein daily for healthy weight management and peak physical performance. Unfortunately, many dietary protein sources, including meat, cheese and nuts, are also high in unwanted fat and calories. Personalised Protein Powder is a convenient way to supplement dietary protein, helping you stay lean and fit. Containing 5 grams of protein per 6 gram serving. * Boosts protein intake to help fight hunger. * Includes high-quality soy and whey proteins. * Unflavoured and mixes easily in shakes, soups and sauces. 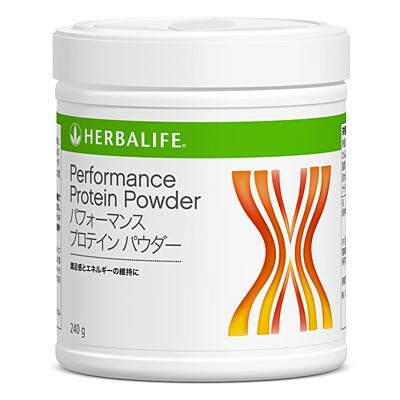 One level teaspoon of powder (6g) supplies 5g of protein.